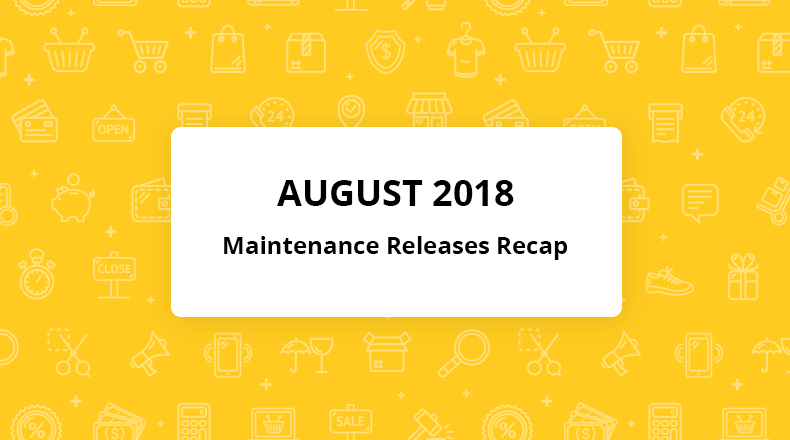 We’d like to inform our community of the immediate availability of the maintenance releases of version 2.0.1 for OroPlatform, OroCRM Community Edition (CE), and OroCRM Enterprise Edition (EE). 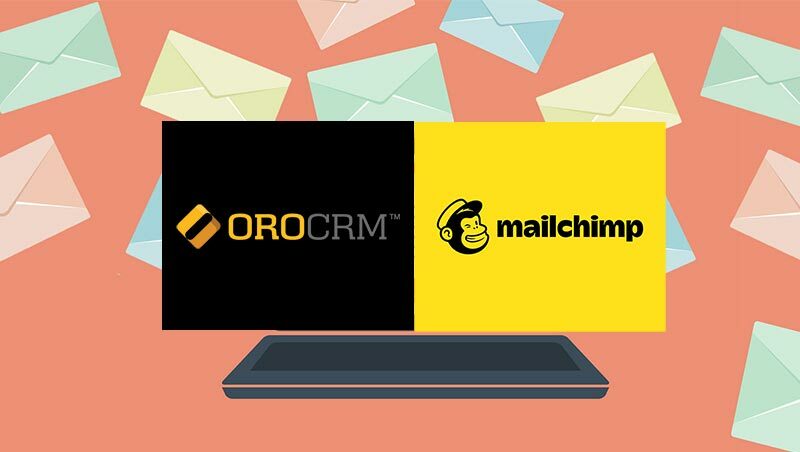 Note that the updates in these releases refer to the up-to-date version of OroCRM and OroPlatform to support the customers who have already switched to the version 2.0. If you have not upgraded to OroCRM and OroPlatform 2.0 yet, you may consider this post irrelevant. 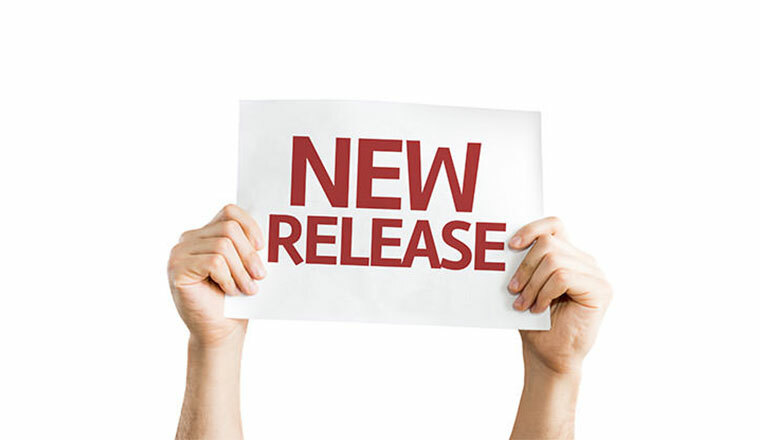 Learn more about our new OroCRM versioning convention for both editions of OroCRM.